Is the new from the creator of Assasin”s Creed. Panache Digital, the studio co-founded by designer Patrice Désilets -creator of Assassin’s Creed– showed the gameplay of Ancestors: The Humankind Odyssey for The Game Awards 2018. Gamespot has shown the demo in depth with almost 30 minutes of starting. 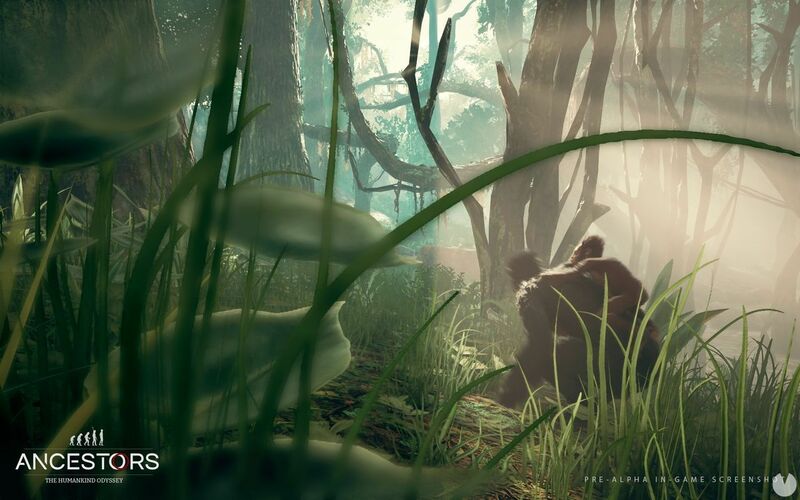 Ancestors is the new title of adventure and survival in third person, that is committed to the exploration and proposes the difficult experience of living as one of the first human beings and primates are intelligent on the planet Earth. Published by Take-Two, the game will come in the future for consoles and PC.